Once again, I am going to participate in the A-Z Archive challenge. 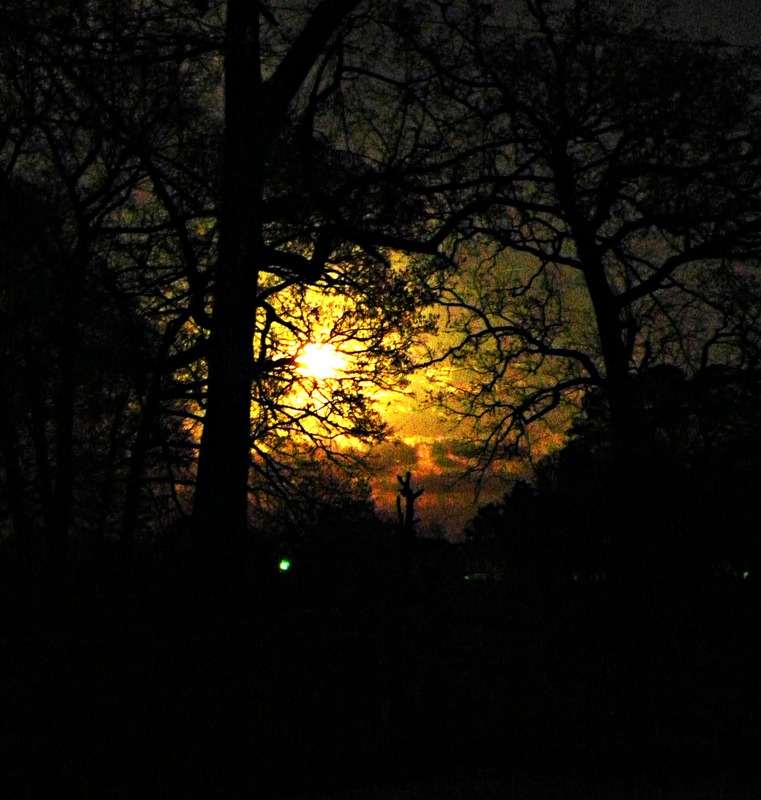 Taken during the super moon last April, this seems to have a heart shape shining in between the trees. You can check out the originator of the A-Z Archive Challenge here. This entry was posted in A-Z Archive Challenge, Challenges and tagged A-Z Archive Challange, Found Round and about, moon, nature, photography, super moon, tisha clinkenbeard photography, trees. Bookmark the permalink. thanks again for joining the A-Z archive! Thank you. It was the super moon that we had back in April of last year (2011). OMG! I love that picture!